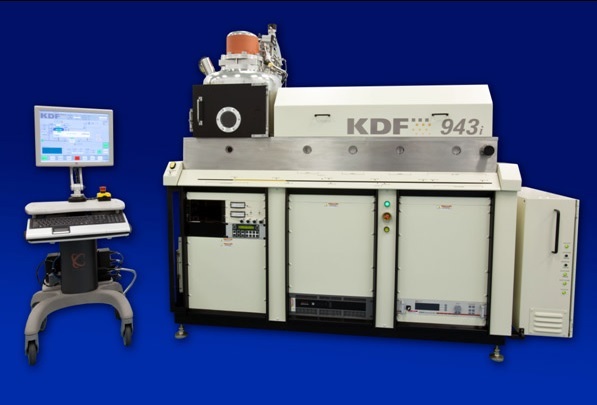 The front side delayering process requires knowledge of the thickness of the dielectric remaining after dielectric thinning. The Filmetrics F40 and F42 are both ideal for this application. Backside thinning is used on flip chips to gain backside access to the device circuitry. The silicon is reduced to around 20µm thick so that FIB techniques can be used to inspect the circuit and to edit the circuit when necessary. 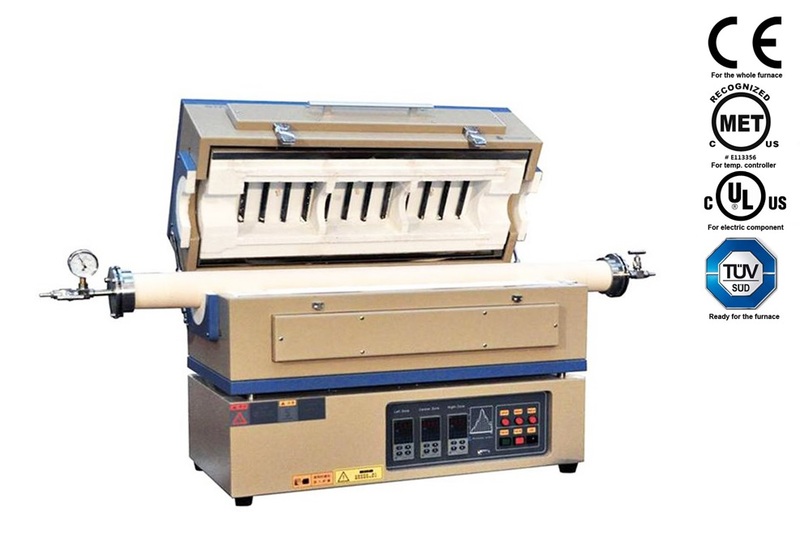 In backside sample preparation the silicon substrate is initially ground down quickly to a safe thickness and then a slower polishing step is used to polish the silicon close to the desired thickness. After the thickness of the remaining silicon is measured, the polishing step is repeated. With the ability to measure up to 200µm of silicon, the F20-XT was designed with backside thinning applications in mind. Silicon backgrind is a non-FA process that is closely related to FA backside thinning. Its purpose is to thin the silicon substrate for smaller packaging requirements (e.g. DRAM and flash memory chips). The silicon thickness is controlled to within a target window. This application can be handled by the F50-XT in standalone measurement and F20-XT for integrated measurement on the silicon polishers.